These properties have allowed humans to adapt aluminum to purposes that greatly enhance modern life. Aluminum is widely used in aviation, ground transportation, cookware, and beverage containers. Charles and Ray Eames fashioned influential furniture out of the metal, and Carnegie Mellon University has a library primarily made of aluminum. Aluminum siding on houses became a staple of the burgeoning American suburbs after World War II. 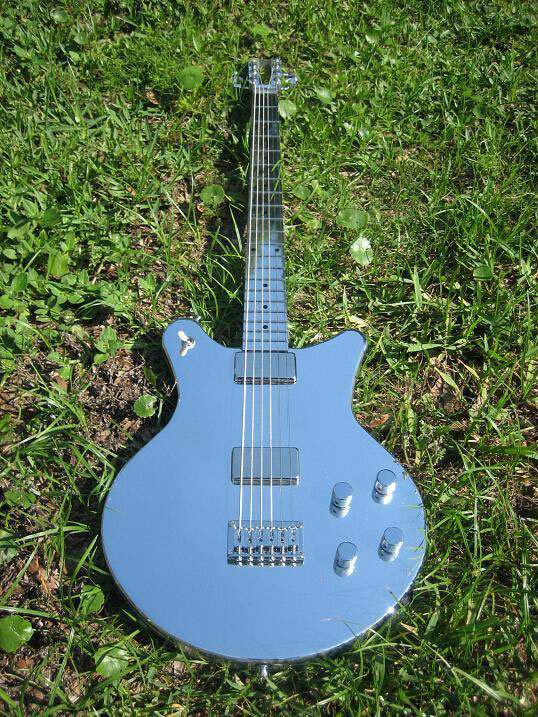 One of my favorite uses of aluminum is to manufacture electric guitars. Travis Bean and Veleno made guitars with aluminum necks famous forty years ago, and today the Electrical Guitar Company (EGC) has picked up the mantle, manufacturing standard and custom versions of guitar, basses, and baritone guitars. Among my favorite EGC guitars are the baritone guitars made for Tim Midgett of Bottomless Pit, though I admit my admiration of them is in large part due to their use in some of the finest rock music made by anyone over the past six years. Judge for yourself. 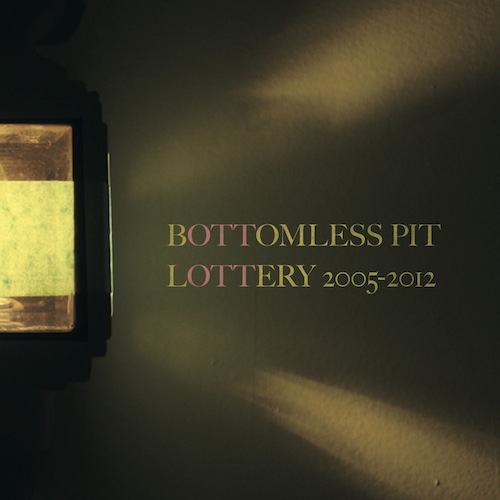 This week, Bottomless Pit played a lengthy set in a Memphis parking lot. The band has a new career-spanning compilation out, and the hourlong set features songs from all its previous releases (Hammer of the Gods, Congress, and Blood Under the Bridge) and some songs yet to be released. If a better hour of music has been committed to YouTube this year, I would love to see it. This entry was posted in consumption on September 27, 2012 by Carl Zimring.